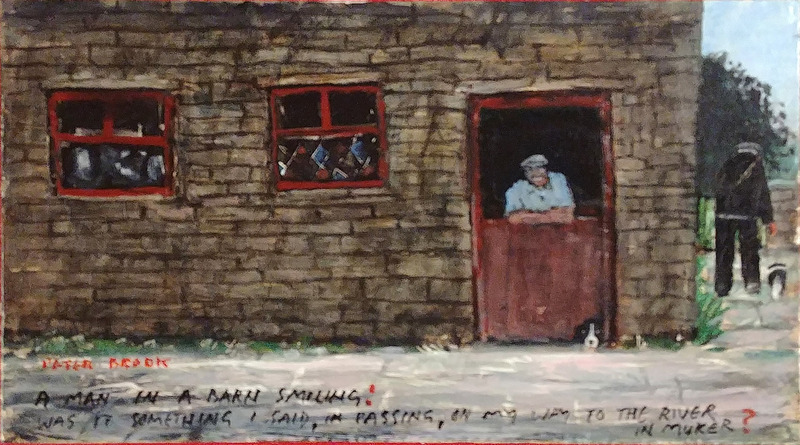 Peter Brook originals for sale. Our exhibition of prints by Peter Brook, the famous local landscape artist is now open. The exhibition showcases Peter’s work from the 1970s right up to 2009, the year he died. It features his popular prints as well as very rare originals and signed limited edition prints. This is an opportunity to see a wide range of Peter’s work. Framed prints start at £49.50 so there’s something for everybody. 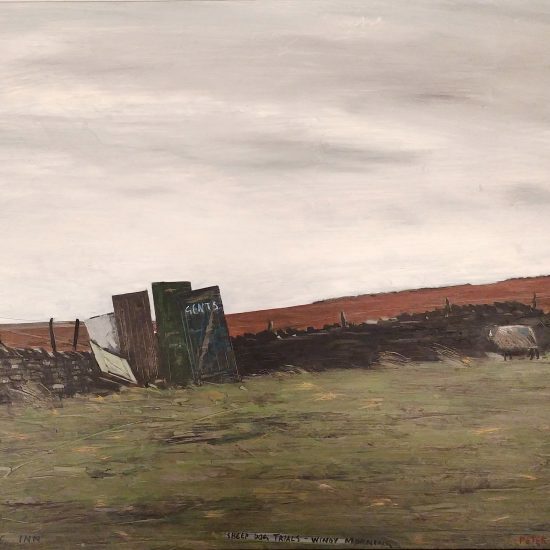 Peter Brook, the Pennine landscape painter, was born in the winter of 1927. 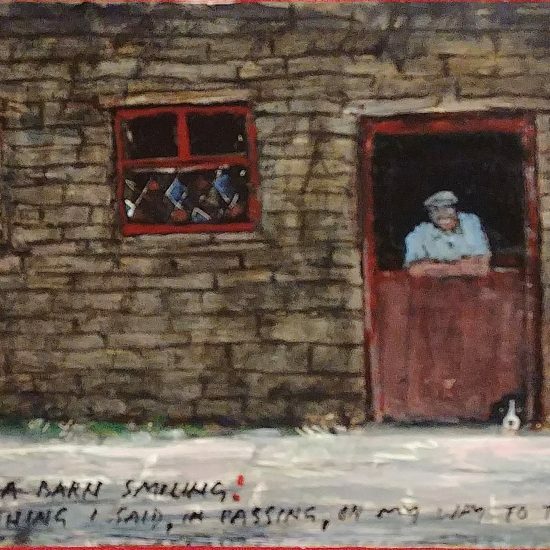 He taught art at Sowerby Grammar school before becoming a full time artist in his 40’s. 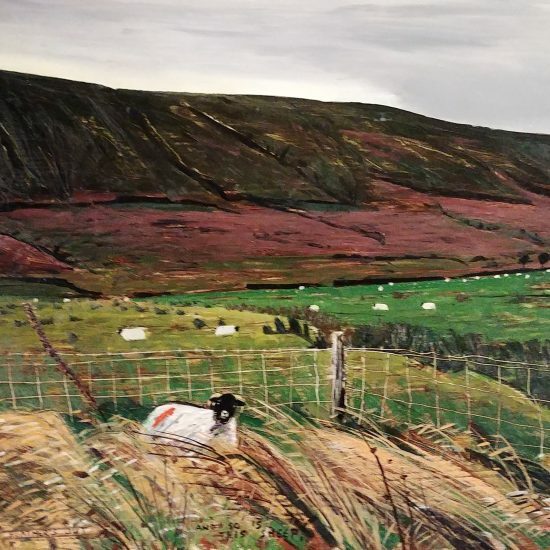 Peter has painted many areas of the British Isles including Scotland, Cornwall and the Potteries but his first love is the Yorkshire Pennine’s; often in winter. 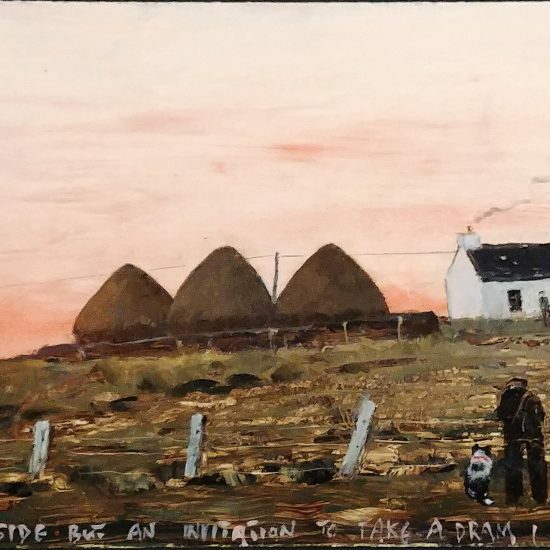 His paintings depict a vanishing world; a world of farmhouses on the moors, of mills, of people who inhabit the area etc and include an element of humour, which is so much part of Peter’s character. Sadly Peter died in 2009. 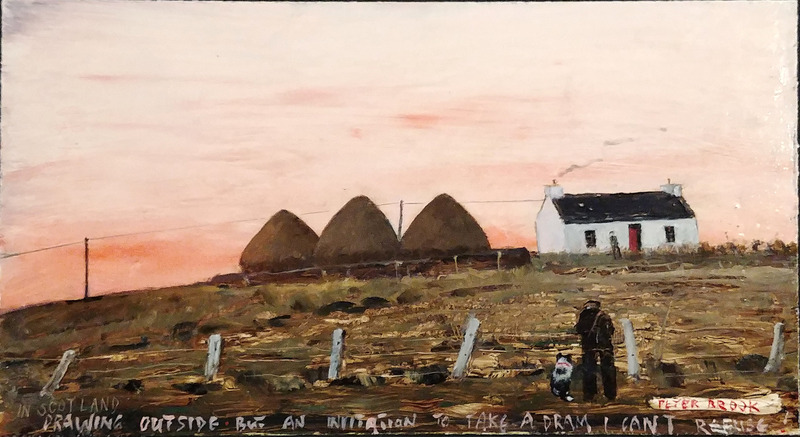 The Harrison Lord Gallery specialises in the supply of Peter Brook original paintings and rare prints. We have a constantly changing selection of his work. All Peter Brook prints are now released unsigned, complete with certificates and marks of approval from Peters’ estate. However we still have some stock of his highly collectable signed prints please contact us for availability. 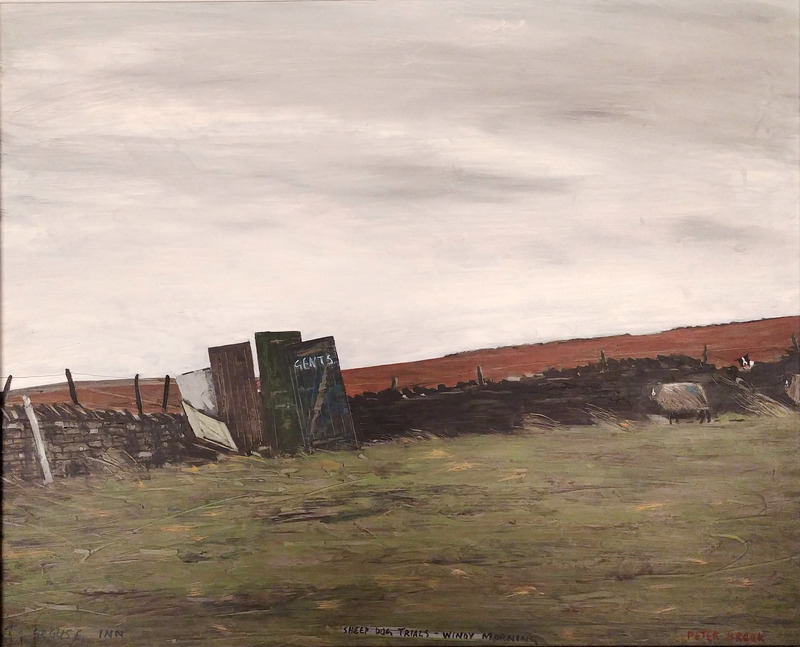 Our selection of Peter Brook originals is constantly changing, so keep checking the website to new paintings. 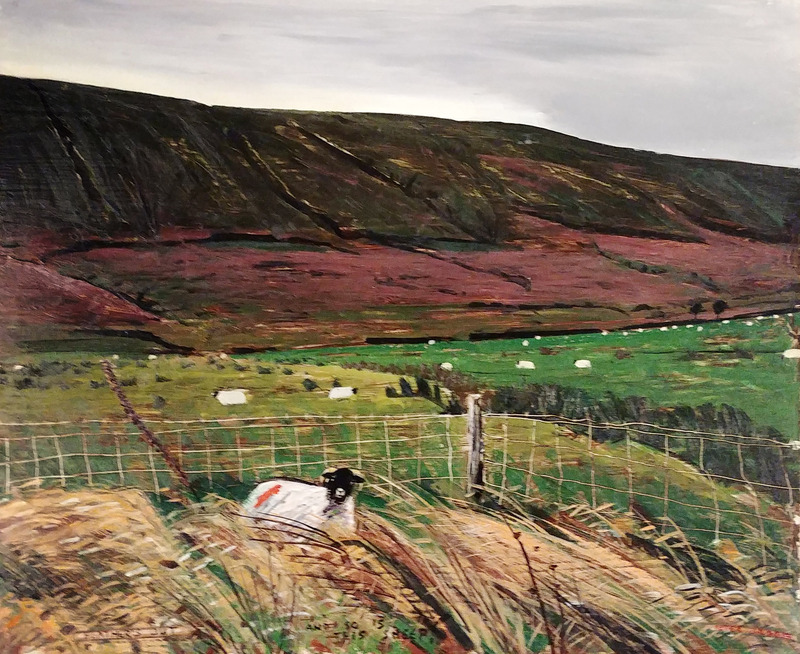 We always have a selection of work by Peter Brook on display. Framed prints start at only £39.50 and we usually have a selection of very rare originals and signed prints.